After weeks of anticipation, the results are finally in. 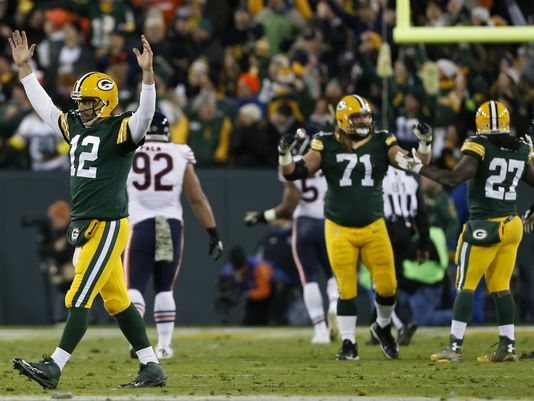 Green Bay Packers quarterback Aaron Rodgers and Pittsburgh Steelers running back Le’Veon Bell were voted FedEx Air & Ground Players of the Year, thanks to votes from fans across the country. 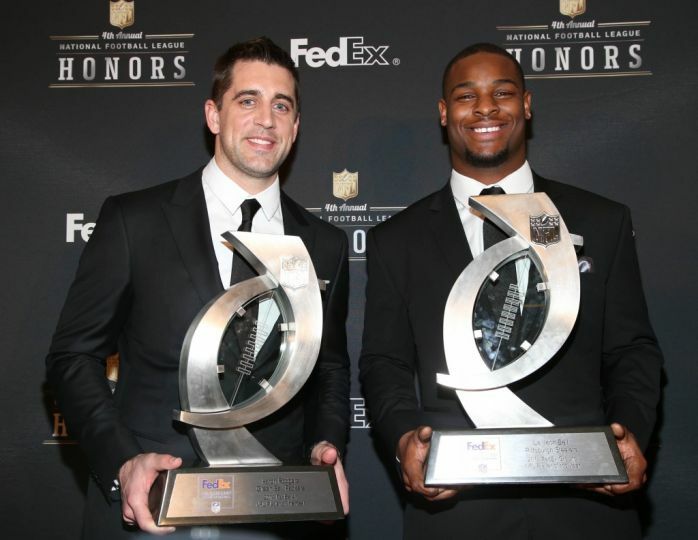 FedEx announced the 2014 FedEx Air & Ground NFL Players of the Year winners at the 4th Annual NFL Honors awards show in Arizona, aired nationally on January 31. Each week during the football season, all eyes were on the FedEx Air & Ground NFL Players of the Week program, where fans voted on their favorite air (quarterback) and ground (running back) player. As part of the program, FedEx made weekly donations to local Red Cross chapters in each of the winning player’s names to support disaster preparedness and relief efforts around the world. FedEx has donated a total of $130,000 to the American Red Cross during the 2014-15 NFL season through the FedEx Air & Ground Players of the Year Awards program. 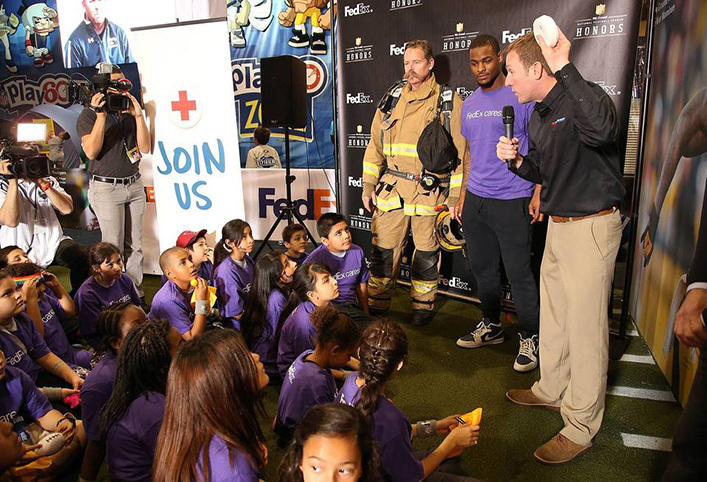 Last week, nominee Le’Veon Bell even helped teach Phoenix-area children about home fire emergencies at the Kid’s Day at NFL Experience hosted by FedEx and the Red Cross. Red Crossers across the country appreciate contributions from FedEx and the players to Red Cross chapters throughout the season. HOW FEDEX HAS HELPED, AND HOW YOU CAN JOIN For nearly two decades, FedEx has supported the mission of the Red Cross by providing access to relief supplies for victims of disaster through in-kind shipping and storing, financial support and trained volunteers. 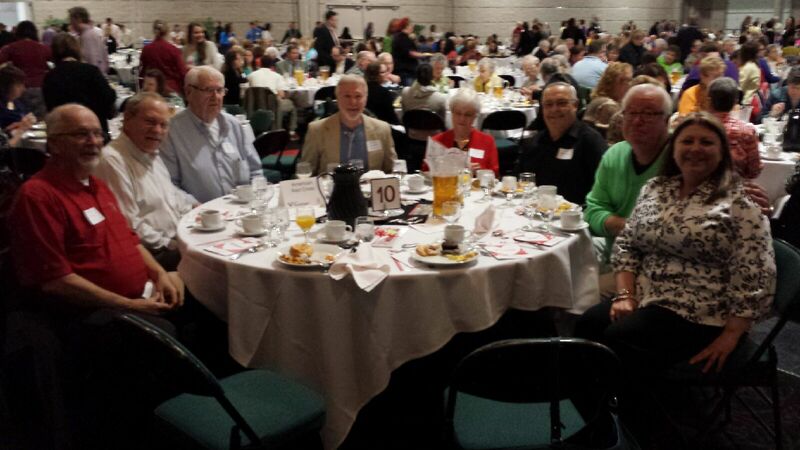 In 2014, FedEx contributed more than $1.8 million in cash and in-kind donations to the Red Cross and its chapters. You can join FedEx and help people affected by disasters like winter storms and countless other crises by making a donation to support American Red Cross Disaster Relief. 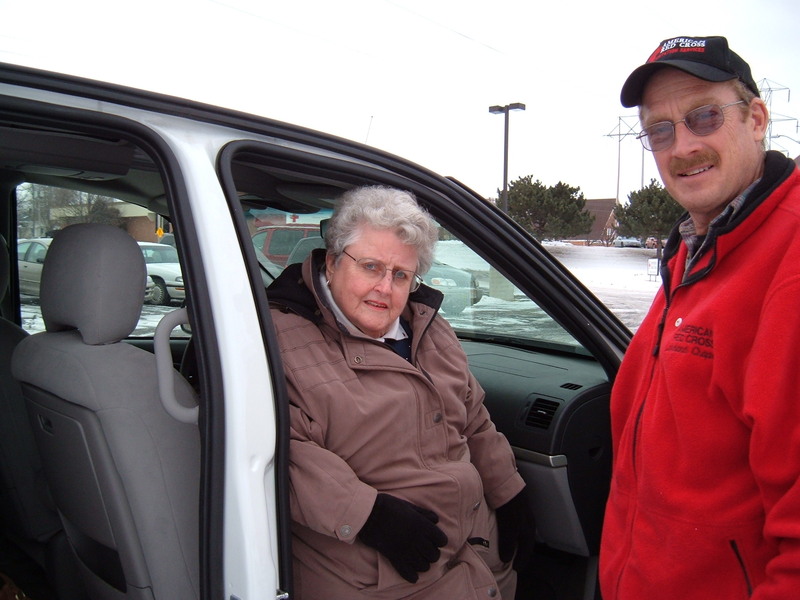 Your gift enables the Red Cross to prepare for, respond to and help people recover from disasters big and small. Visit redcross.org, call 1-800-RED CROSS or text REDCROSS to 90999 to make a $10 donation. We’re happy to announce that The American Red Cross of Northeast Wisconsin today received $2,000 from FedEx through its Air & Ground NFL Players of the Week Program. 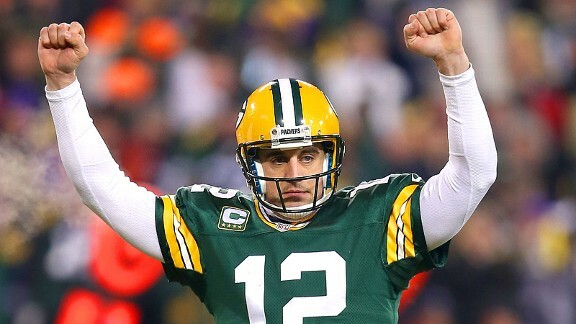 This is Aaron Rodgers second week in a row winning the vote. FedEx’s donation will support disaster relief and a variety of urgent humanitarian needs of the Red Cross. 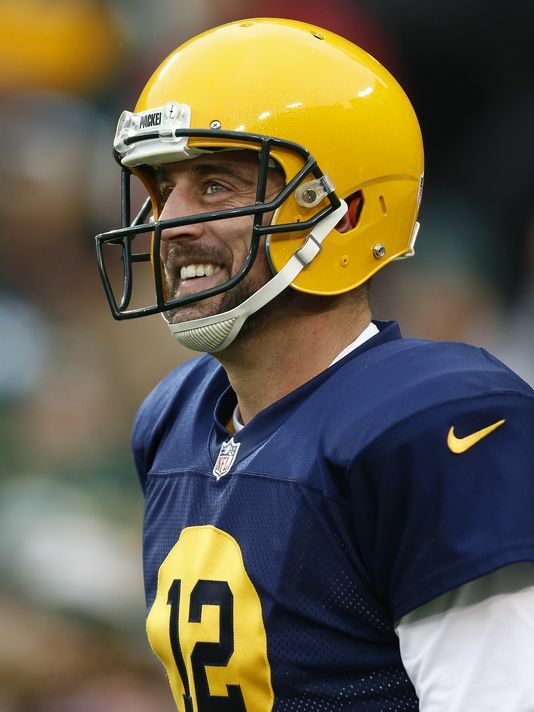 Each week, the NFL nominates three quarterbacks and three running backs who had the best performance the previous weekend. Fans then vote at NFL.com/FedEx for the quarterback and running back who they think performed the best. 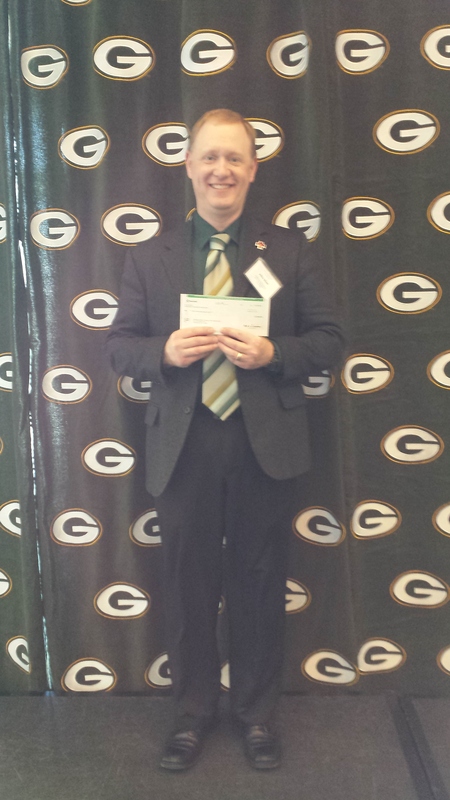 This past week, our local AARON RODGERS was nominated and won, triggering the generous donation from FedEx. For more than 15 years, FedEx has worked closely with the Red Cross to ship critical relief supplies across America. FedEx also partnered with the Red Cross to develop a variety of small business preparedness tools. As a $1 million member of the Annual Disaster Giving Program, FedEx ensures the Red Cross is ready to respond immediately after a disaster strikes. We’re happy to announce that The American Red Cross of Northeast Wisconsin today received $2,000 from FedEx through its Air & Ground NFL Players of the Week Program. FedEx’s donation will support disaster relief and a variety of urgent humanitarian needs of the Red Cross.